Lagos – Mrs Alexandria Onyemelukwu, the eldest daughter of a former Vice-President, Dr Alex Ekwueme on Friday night described the deceased politician as a caring but disciplined father. Ekwueme died on Nov.17, 2017 at 85. 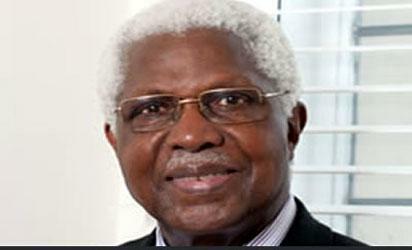 The post My father never pampered us, says Ekwueme’s daughter appeared first on Vanguard News.